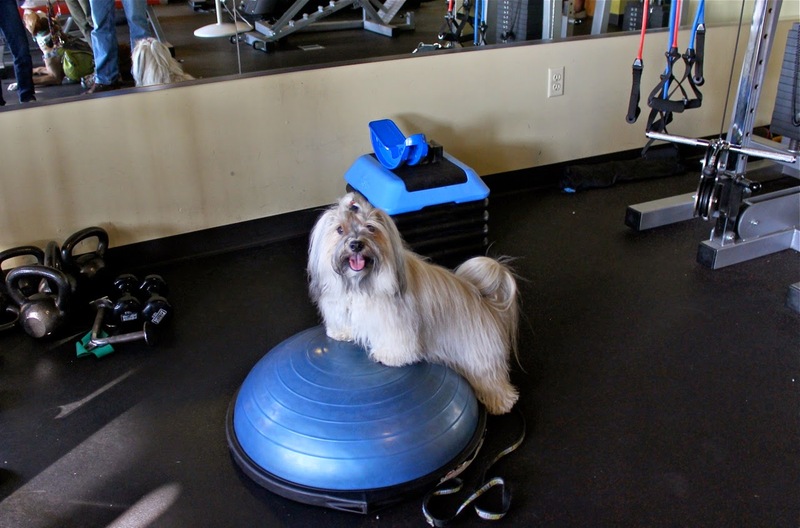 To Dog With Love: A Fit Dog Happy New Year! A Fit Dog Happy New Year! 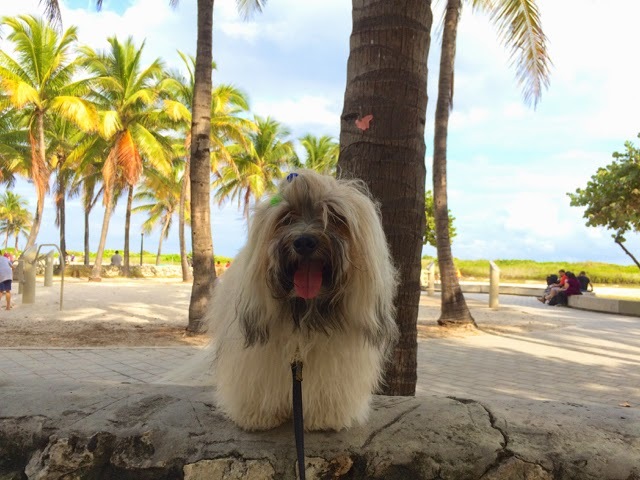 We're enjoying some Fit Dog fun in south Florida this week, finding new places for dog walks and enjoying some beach time. We'll tell you more about those places next week, but today we're looking back on our 2014 fitness goals to see how we did. I'm happy to report our 2014 year in fitness far exceeded my expectations. 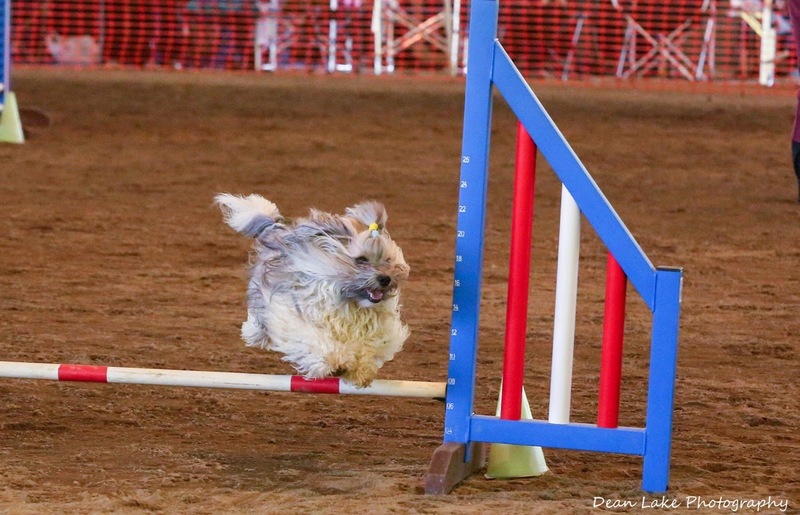 Rocco not only started to compete in agility but he also achieved his Novice and Open titles in AKC Standard and JWW, his AKC Novice FAST title, and USDAA P1 titles in Standard, Jumpers, Snooker and Pairs. 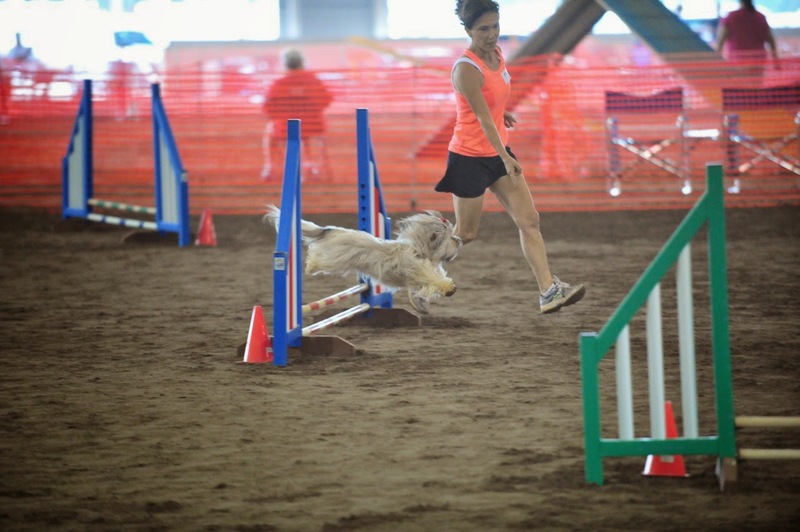 I also amped up my fitness level, lost 10 pounds and gained lots of strength and endurance, so I feel great running Rocco around the agility course now! As added inspiration, I got certified as a K9 Fit Club trainer and taught some classes along with agility classes I already was teaching. Get our AKC Excellent titles and move up to PIII in USDAA. Happy Fit Dog New Year! What are your fitness goals for this year? Thanks! We had so much fun in the sun, but we're back in chilly Atlanta now! Wow - busy and healthy year for the two of you. Congrats to you both! Thank you! I hope we can keep it up! I've heard about the frigid temps in Chicago. Getting cold in Atlanta too this week. brrrr! Stay warm! Rocco certainly exceeded his goal. Look at all those ribbons! Jealous of your time in Florida! We had so much fun staying warm in Florida! Now it's back to freezing temps! Brrr! Thank you! We hope to keep it up this year! Wow, congratulations on a great year! All of those ribbons look wonderful....good luck with your goals for 2015. I've just been so busy with the holidays and keeping up, I haven't really sat down and thought about our goals yet, but I plan to. We just got back from our vacay too! Now it's back to more serious goal setting! Good luck with yours! 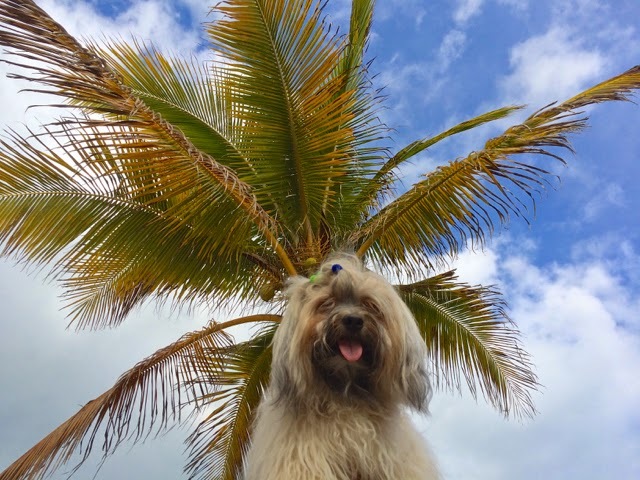 I'm just as jealous as Tenacious Little Terrier ~ my pack would love to be in Florida right now (it's our goal of living there at some point)! 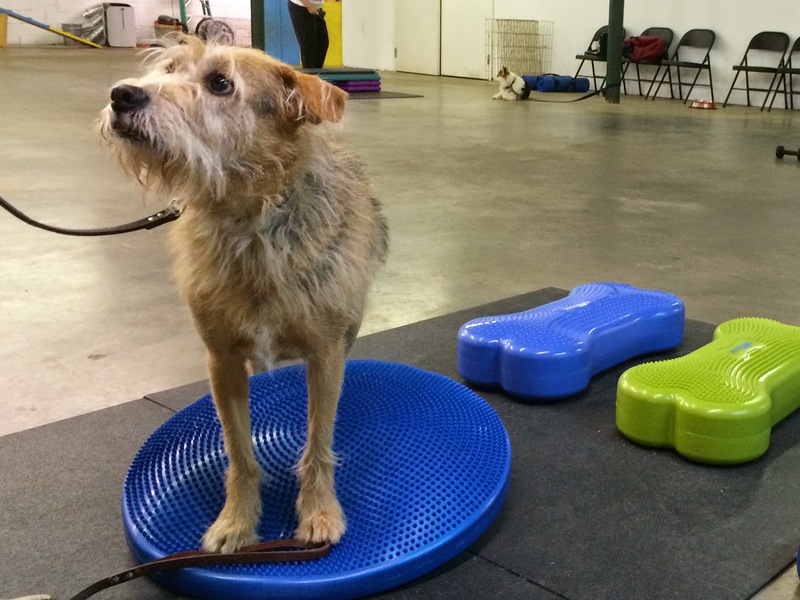 Rocco & yourself look great in the agility ring :-) We're looking forward to taking our first K9Nosework/Tracking class this year. Have fun with Nosework and Tracking! I did some Nosework with Cosmo and he really liked it! We wish we were back in Florida now... it's getting super cold here in Atlanta! Wow, look at all those ribbons! Well done on meeting all those goals. All the best in 2015!